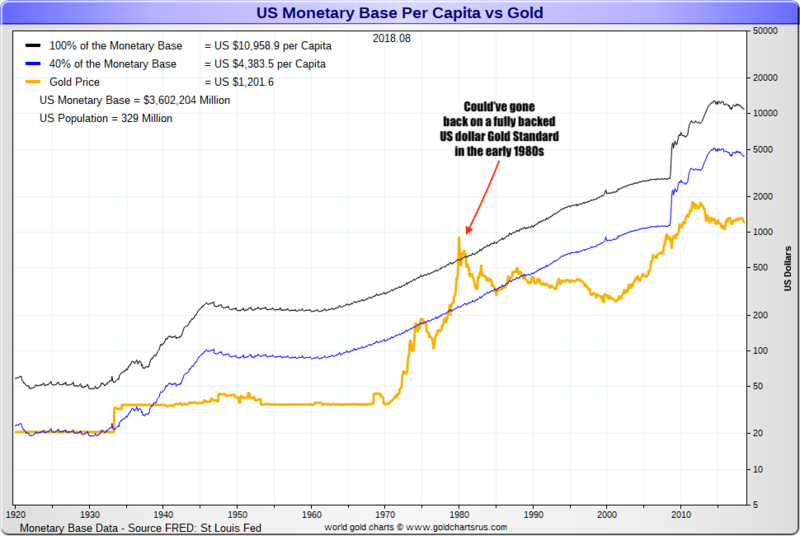 The following data is for Gold Prices in 1980. 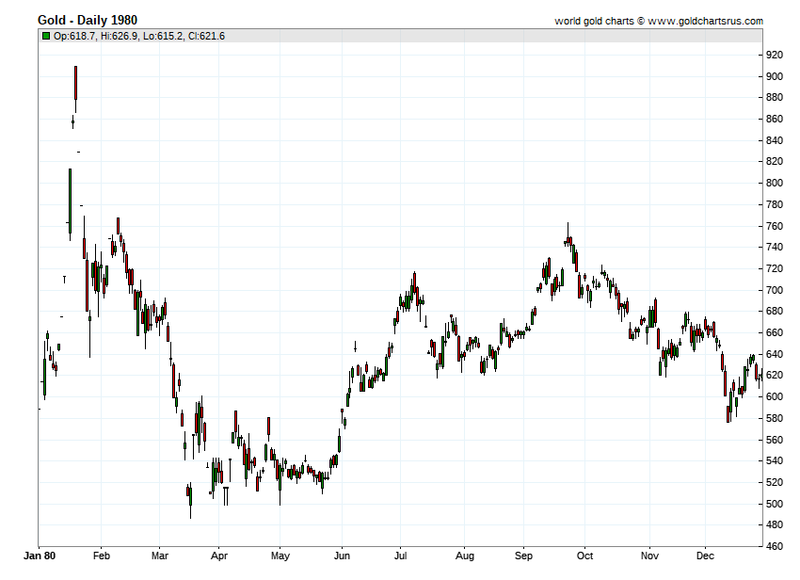 Further Gold Price history and also current info can be found on our live Gold Price page. Learn underreported facts about the 1970s to the 1980 Hunt Brother's price peaks in all four precious metal prices (gold, silver, platinum, and palladium) and where this 21st Century Bullion Bull Market may go. Starts like a bad news sitcom with historic #Gold and maz-lum context. btw Deputy Ernest Riggs was given a desk job after a trial by his peers. NOTE: Successfull investing or speculating, requires many agree with you sooner - rather than much later. This Phil Donahoe show with Doug Casey was filmed on November 3, 1980.